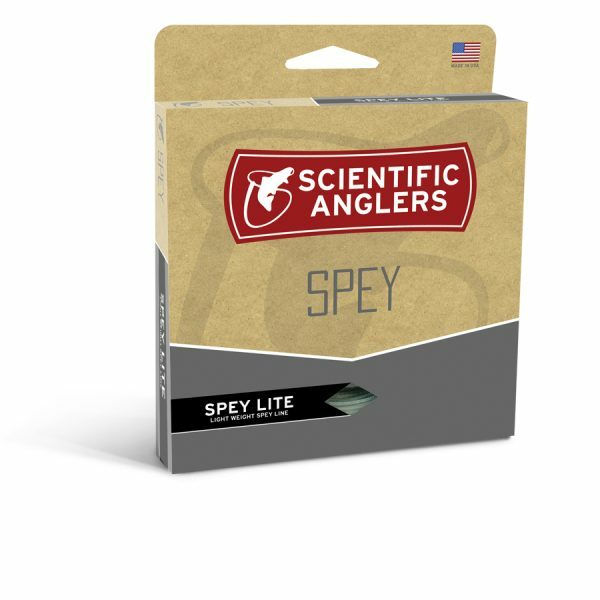 HEADHUNTERS SAYS: We finally have multiple line options for our trout spey rods, and the Scientific Anglers Spey Lite series covers every situation. 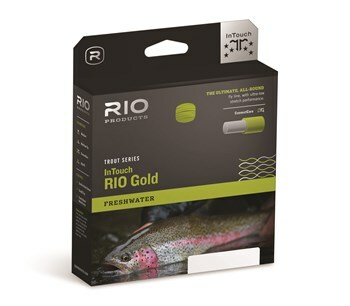 We love to use floating Scandi lines for our fall and early-winter fishing, as well as while swinging soft-hackles during a June caddis hatch. The new SA Scandi line possesses just enough power to turn over a long leader and a small weighted streamer, while maintaining the delicacy that most Scandi casters want when swing soft-hackles. We love the heavily textured transition zone so we don’t have to “look” to see if we’re in the right spot to start our cast. You can hear and feel it! 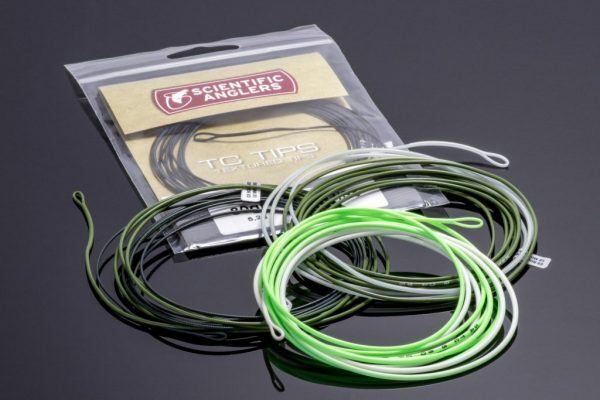 Like to do some touch-and-go casts with your trout spey rod? Here’s the line. 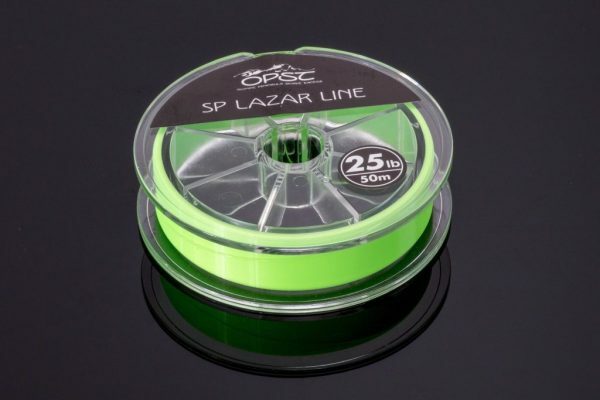 Also, Scientific Anglers has the most durable and legible line markings in the industry. 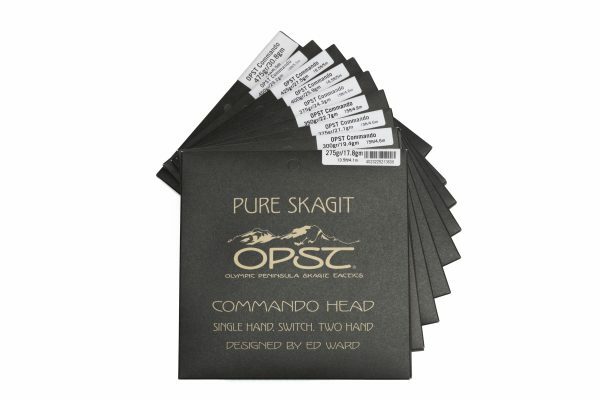 Easy to read when your head wallet gets unorganized.